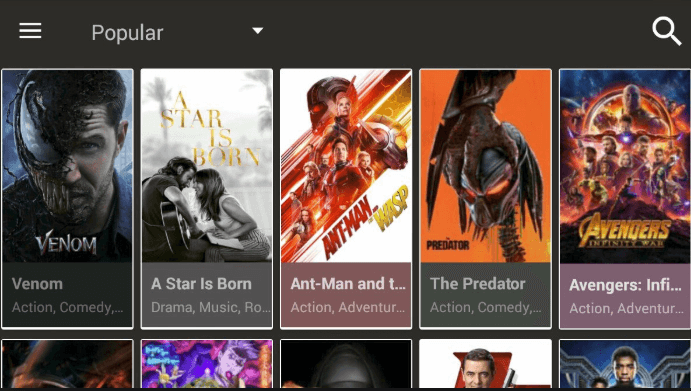 Cinema HD also known as Cinema APK is an Android-based application that lets you stream and watch streaming content on demand. You can stream your favorite TV shows and movies for hours on end and not worry about paying anything. With its minimalistic interface which is so easy to use, Cinema HD is truly a pleasure to watch movies on. 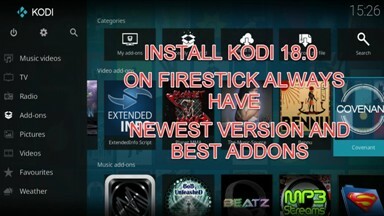 It was primarily known as HDMovies app and replaces Terrarium TV which was shut down. 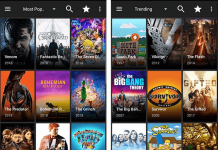 It is a really great app that works flawlessly on Android & Firestick and has a considerable user base these days. 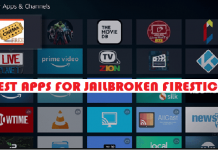 That’s why it is listed on our list of best apps for Jailbroken Firestick. 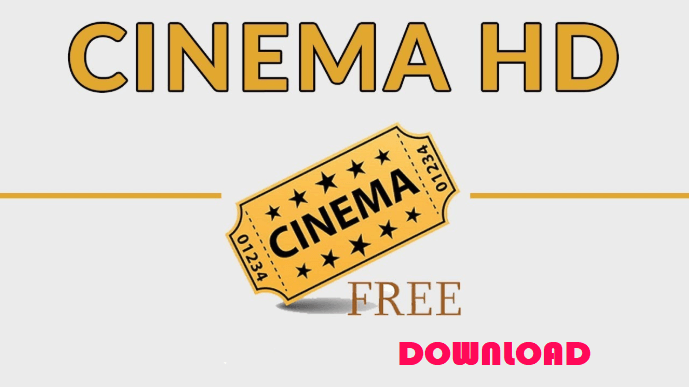 No cost: Cinema HD is a totally free-to-use app that had no hidden charges either. You do not have to pay a dime to watch uninterrupted on Cinema HD and can watch anything for however long you want. 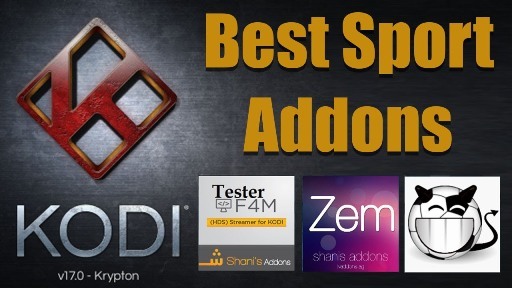 Video Quality: Cinema HD, as the name suggests has very high-quality video streaming support. 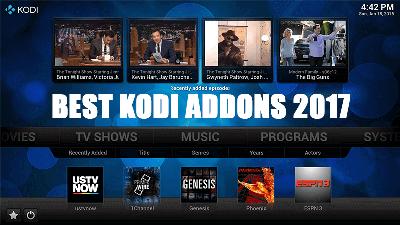 You can choose from the various available links to stream HD TV shows and movies. You can trust Cinema HD to not compromise on the video quality. Usability: It has a really easy to use and minimalistic user interface. This is a user favorite feature because you do not have to deal with any distractions, interface-wise. It is a pleasure to use the app on your phone because of how simple and fluid it is to use and watch content on. 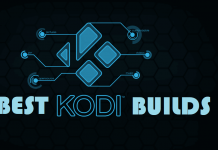 Supported platforms: You can install Cinema HD on any Android smartphone and even PC. 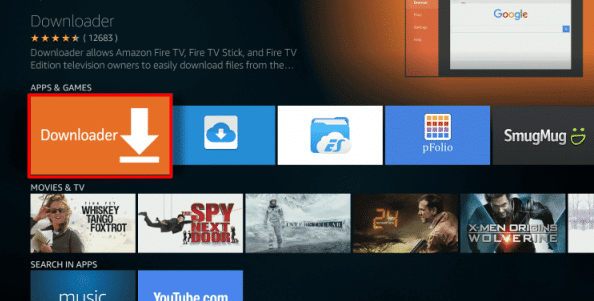 Additionally, it is even better to use it on Firestick TV and Android Box because they’re made for streaming. 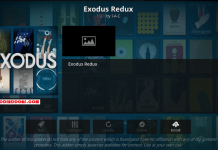 Large content library: Cinema HD also has a huge collection of movies and TV shows you can watch on the go. 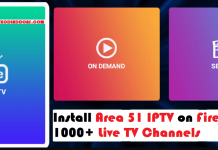 It has content from around the world which you can watch anytime and never miss your favorite TV shows. It is advised that users always use a VPN with these free streaming of copyrighted content in order to strengthen their security and protect their identity. This is due to the fact that hackers and governments can log what is being accessed by you online if you are not being connected through a VPN. 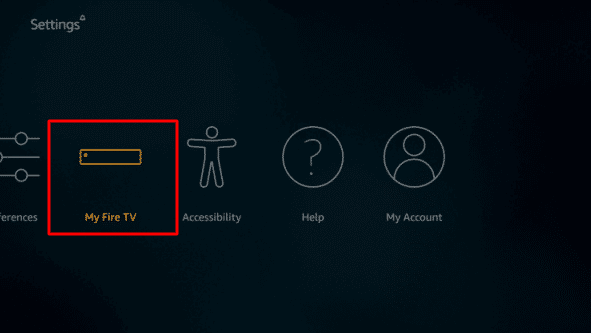 Go to the menu and click on the “Settings” icon and then to the “Security Settings”. Here you will be able to see an “Unknown Sources” option. Click on the “Unknown Sources” option and turn it ON. Now we’re good to install any app outside the Play Store by downloading through the browser. Now to install the Cinema HD app, download the Cinema HD APK first from the above-given link. 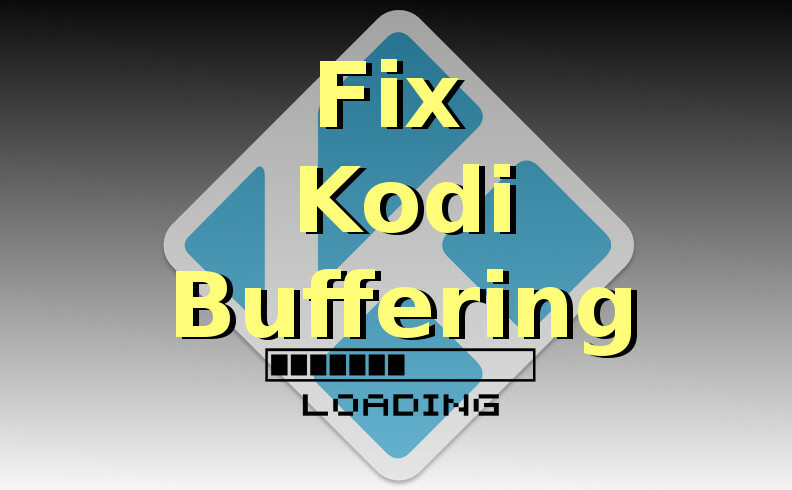 Wait for the download to finish, It will take hardly a few seconds depend on your network speed. Once after that, follow these steps to install the app on your smartphone. Locate the downloaded file in the file manager of your device. Head over to the “Download” folder where you should be able to find the downloaded apk file. Tap on the file once to begin the installation. It will throw up an installation screen with a prompt. 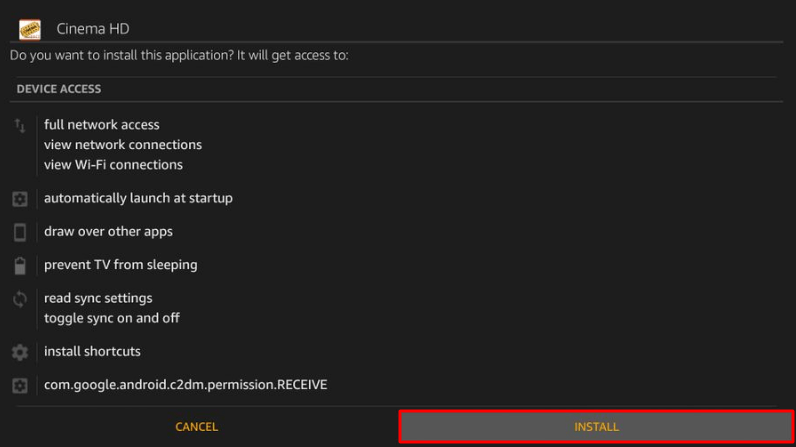 Click on “Install” to start the installation process. Now this will auto install and show the status of installation in the progress bar. It should take a couple of moments to finish the installation. You will see a screen with a “Done” button when it’s successfully installed. 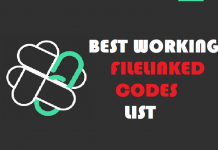 Click on it and we’re good to go. 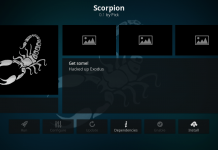 To start using it, locate the icon in the menu and begin using it as is after a few basic permissions. 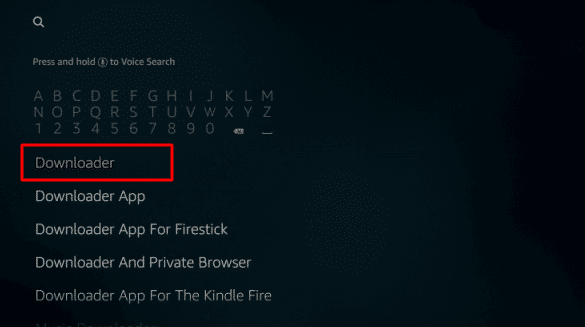 Launch the Fire TV on, and in the main menu, click on the “Settings” icon. After clicking on the “Settings” icon, it will show a small list of icons. 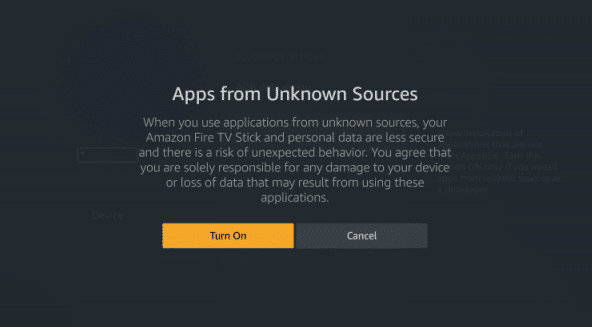 Click on the “My Fire TV or Device ” option depends on your Firestick version. 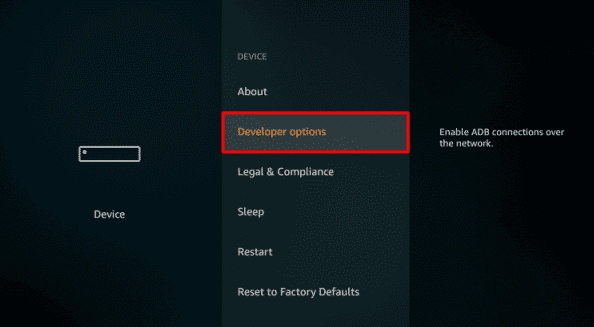 On the next screen, choose the “Developer Options” section. 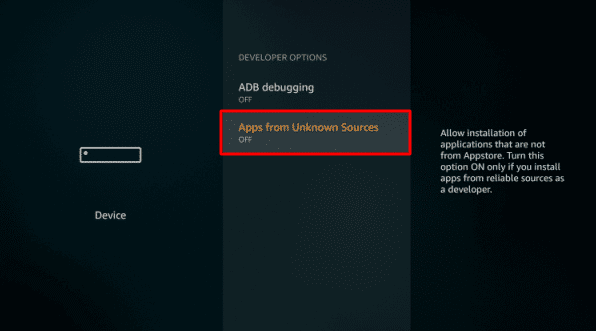 Here, toggle ON the “Apps from Unknown Sources” option. We did this to be able to side-load apps because Cinema HD is a third party app. It will show a warning in the next screen which you can safely ignore and just toggle it “ON” anyway. 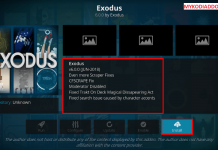 Cinema HD is safe to use the app with no security threats. Go to the main menu and type in “Downloader” in the search menu which is avaible on the top left menu bar. This will open a bunch of search results from which you should click and download the first app in the listings. Click on the app icon and then select “Download” option. After the app has been downloaded, launch it from the menu. Launch the “Downloader” app and it will open with a text box visible. 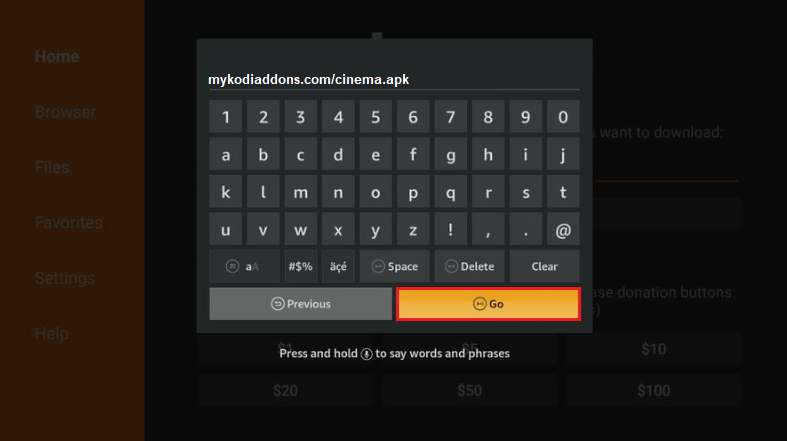 Type in the following URL to download Cinema HD: mykodiaddons.com/cinema.apk Click on the “Go” option once after typing in the URL. 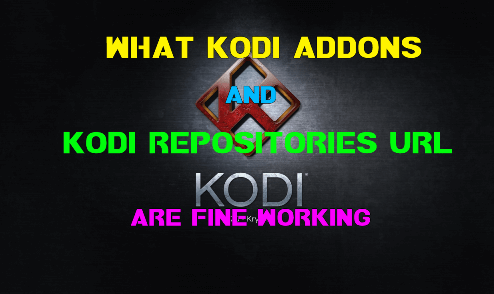 Now Cinema HD APK will start to download automatically from our server. Wait until it finish. 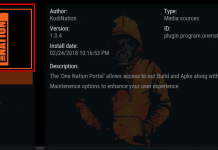 Once the apk file has been downloaded, click on the “Install” button. 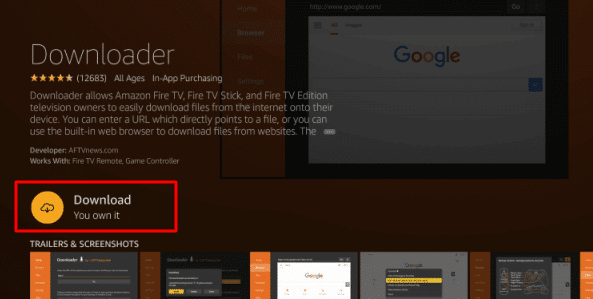 Fire TV will start installing the app automatically in this step. It won’t take long and should be done in a couple of moments. Once it has installed in the system successfully, a prompt will open with the “Done” button. Click on it and we’re now good to go ahead and use the app. You can also safely delete the apk file now since the app is already successfully installed and deleting the setup will not affect anything. 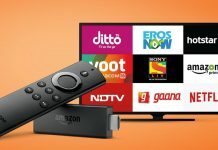 Now you can locate the app in your Fire TV menu and begin using it after giving some basic permissions, that too free of cost. Using Cinema HD on any device given is a pleasure because of its easy-to-use and clean interface. 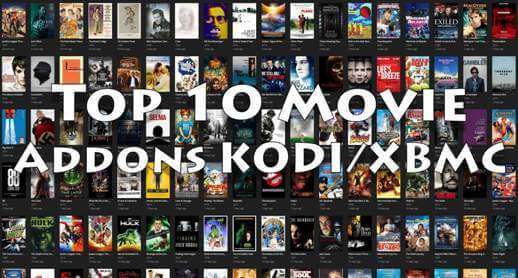 You can watch so many movies and TV shows on demand and choose from the various links for each listing to get the best quality. Additionally, Cinema HD also beats the stands out from its competition with some exclusive features. Cinema HD gives you different sources with different quality like a 720p and 1080p HD source. 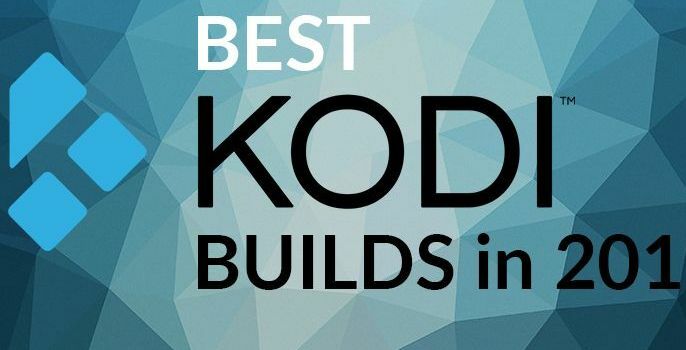 With its Real-Debrid support, it becomes even more reliable in terms of quality. Cinema HD also offers the option to download to your device to watch later which is something that not many others offer. Also with each new update, you can expect some great new feature. 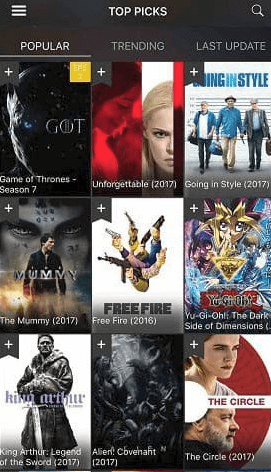 In the end, Cinema HD is a top-notch app which can help you to watch tons of your favorite Movies & TV Shows without any hassle.